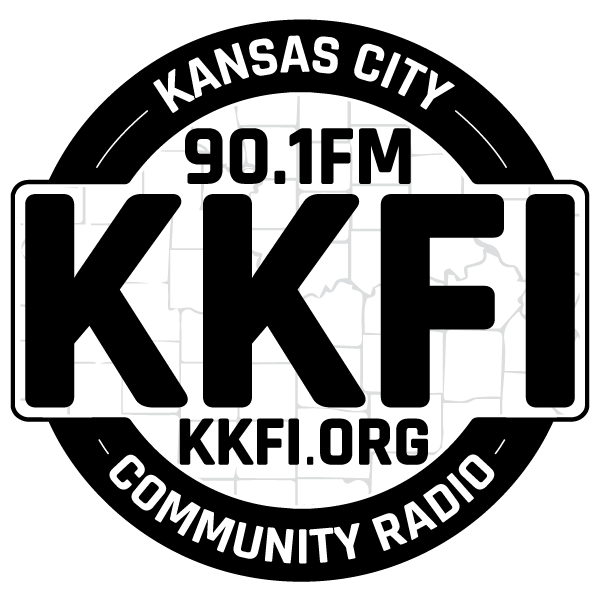 KKFI is non-commercial radio station. While KKFI doesn’t have “advertisers,” we do have Community Marketing Partners. Businesses, organizations, and individuals that support KKFI’s mission by underwriting (financially supporting) our award winning programming. Underwriting identifies your organization, products, or services as supporting community radio programs on KKFI. Connect the message of your organization, products, or services with KKFI’s diverse audience by creating a campaign that fits you and your organization’s unique marketing needs. Cost-Effective campaigns highlight your message to a well-defined market segment of alternative radio listeners, at rates far below those of other promotions. Concise and gimmick-free, linking your organization or personal identity with the high-quality image of commercial-free radio. Reach your Target audience by positioning your announcements in a specific part of the day or during a specific program. Support the Mission of KKFI and identify your organization with a particular style of music, message, or personality found only on KKFI. 816-994-7869 or email Underwriting (at) kkfi.org. 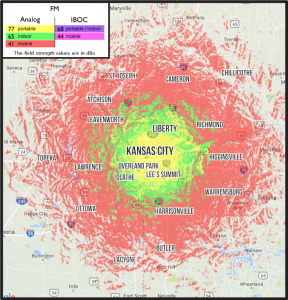 80 mile radius of Kansas City. Annual, 5 year, and 10 year donor patterns of giving.